PONCE INLET, HALIFAX RIVER: Capt. 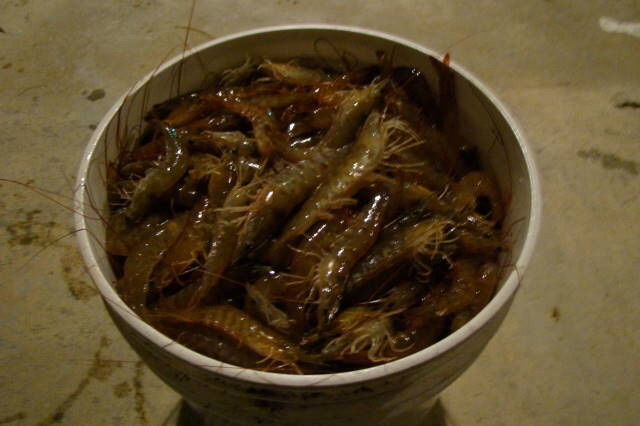 Kyle Busby of nobigreel.com said the white shrimp run in the river continues. “I’ve seen local anglers out there seven days a week, sun up to sun down,” he said in an email report. 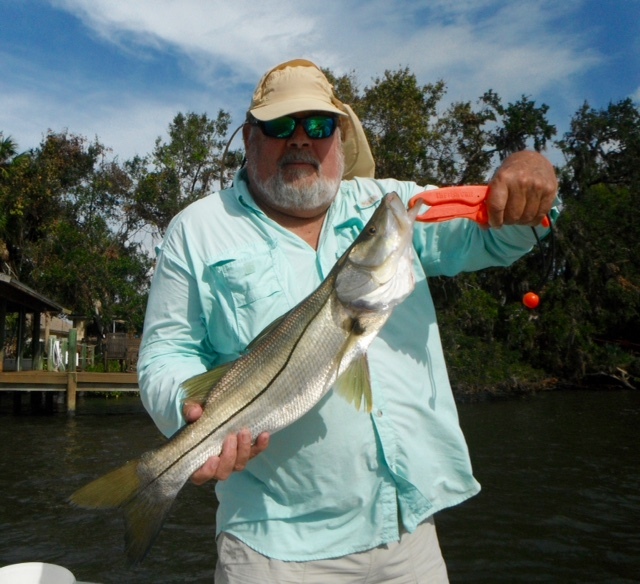 Busby said he is catching keep-sized snook in Spruce Creek around the U.S. 1 bridge area. In the river proper, Busby has been catching mangrove snapper, black drum and jacks. Lytwyn said fishing in the metro area has been pretty good in the cover of darkness. “Night fishermen have been doing quite well with snook and ladyfish; fairly large snook,” he said. 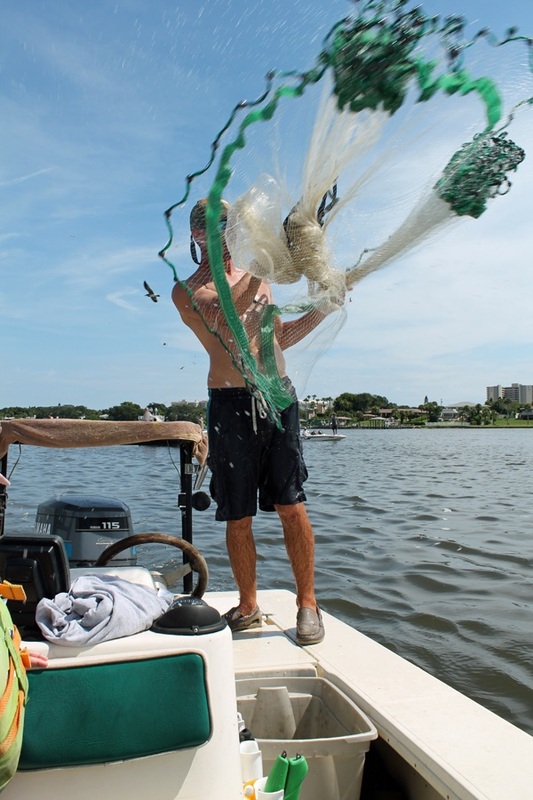 “They are being caught up and down the river, especially in the area between Seabreeze and Main Street.” Lytwyn’s customers have been catching mangroves, bluefish and reds in the inlet. Burkhead cited the same fish, but tossed in some flounder as well. SURF, PIERS: Capt. Chris Herrera of palmcoastfishing.com said he was catching tarpon from the beach at the Flagler-St. Johns County line. “I’ve been spending a lot of time on the beach chasing tarpon,” he said. It’s not so exciting on Volusia beaches. Scott Morrison at Your Rod & Reel in Daytona Beach Shores said his customers are reporting a “smattering of everything.” The short list includes pompano, black drum and whiting. Sunglow Pier’s Amy Jarvis said she has seen a run of keeper redfish being hauled to the planks. “We had a 22-inch red caught Tuesday and others (in the slot),” she said. “We are seeing a lot of mangrove snapper and some flounder. It’s been rocking out here. It’s going strong.” The Flagler Beach Pier has seen a little of this and that, but no run of any particular fish. The Daytona Beach Pier has been “pretty slow,” according the Lytwyn. “They are catching some redfish, whiting and spots at night,” he said. TOMOKA BASIN, RIVER: Lytwyn said the snook bite has been strong in this area. Capt. Barry Englehardt of fishwithcaptainbarry.com said the waters are infested with pogies, also known as menhaden, and it has stirred up considerable action. “They are in the basin with reds, trout and snook chasing,” he said. “Snook and tarpon are biting in the late evening in the river.” Englehardt said he saw another angler catch a huge redfish from the Tomoka State Park Bridge.